Mr. Everton McFarlane was appointed as Executive Director, effective August 2, 2017. 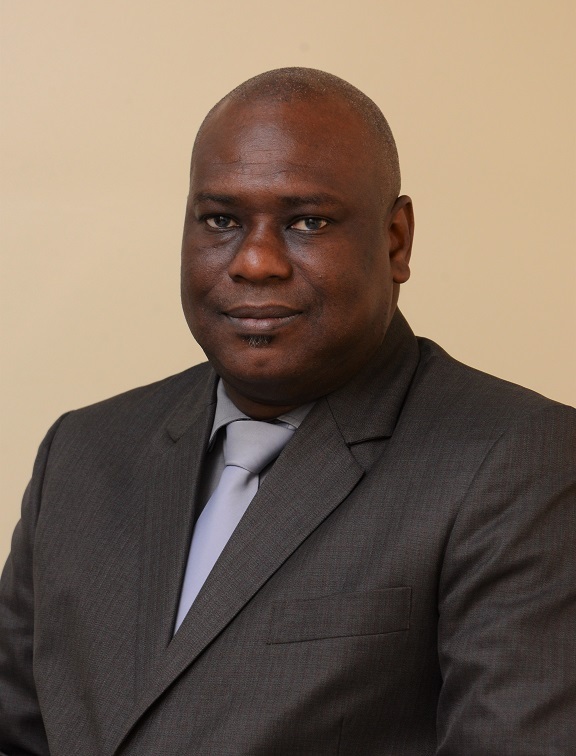 Mr. McFarlane leads the Executive Management Team in executing the FSC’s mandate to deliver a balanced, consistent and effective regulatory programme that will inspire confidence in Jamaica’s financial system. Mr. McFarlane is an accomplished executive with over twenty years’ experience developing and leading successful economic and regulatory policy initiatives in the public sector. He has served as technical advisor on national economic policies, and has played key roles in driving the development of comprehensive frameworks on tax policy reform and financial services regulation. Most recently, he served as Financial Secretary (Assigned) at the Ministry of Finance and the Public Service, where he also performed duties as Chief Executive Officer and accounting officer for the Ministry and its portfolio agencies. In these roles, he led the process of budgetary allocations for public service programmes and projects in keeping with high standards of transparency and accountability. This is Mr. McFarlane’s second tenure at the FSC, having previously served as Director of Policy and Research, and later as Senior Director, Securities. Mr. McFarlane is a proud graduate of the University of the West Indies, Mona and holds Bachelor’s and Master’s Degrees in Economics.